Let’s face it; picking up weights is not easy. It’s taxing not only physically, but also mentally. Do you ever get nervous walking up to a barbell? I do on almost every occasion. As the weight increases so does my nervousness and determination. If you don’t get a bit nervous just before you lift, you probably need to lift a little heavier. So, why is lifting heavy weights so important? The answers are endless but I’ve narrowed it down to a list of 5 reasons why we should all be lifting heavy. You know that guy who asks you why you work out so hard when we’re all going to die anyway? Well, next time you can tell him,”Yeah, we’re all gonna die, but I won’t be the one dying connected to tubes in a hospital bed.” The reason why our elders rely on others for mobile aide is because they’re slower and fatter as their muscles have wasted away over the years. So the truth is yes, you’re going to die. I’m going to die. Dude telling you we’re all gonna die, yep, he’s gonna die too. But don’t you want to live a better quality of life for the time you are alive? You have the choice and that choice starts with a barbell. This world could crush disease if we were all lifting barbells. So, quit thinking about it and just pick up the weight. You ever met someone who looks sad lifting barbells? Yeah, me neither. Building Muscle=Burning Fat. Burning fat makes me do the happy dance. Ever walk up a flight of stairs and become quickly out of breath? The first thought in your mind is, “Man, I gotta work-out!” I know this is true because I’ve been there. Strength training leads not only to more power and strength from day-to-day but also leads to an increase in energy and endurance. Energy and endurance allow you to climb a flight of stairs and save kittens from burning buildings. Summer comes around and you can now show off all your hard work which correlates with an improved self-esteem and an increased level of confidence. You’ll feel great just like Tom Cruise in Risky Business. Seriously, following a good strength program with proper nutrition will do wonders for your physique by reducing your body fat and increasing your muscle. 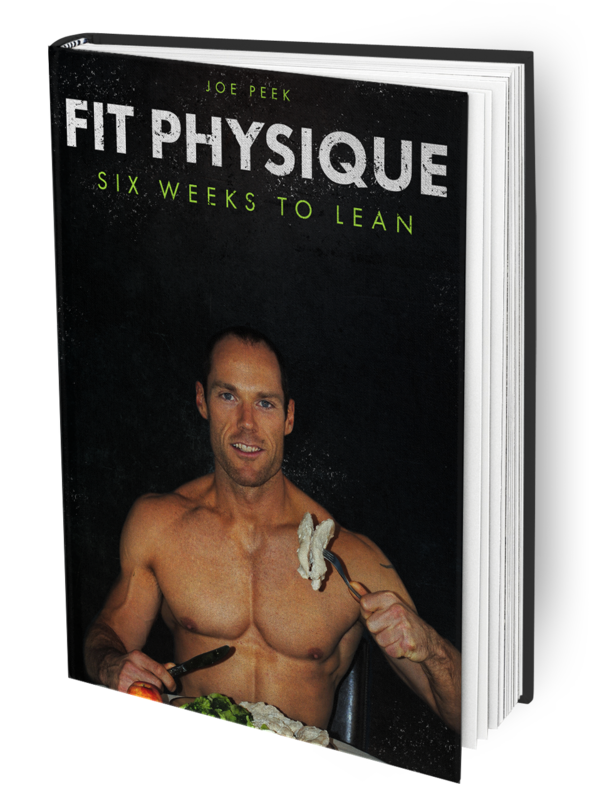 For example, take a 180 pound male who has 20% body fat; 144 pounds of lean mass (bones, organs, water and muscle) and 36 pounds of fat weight.He starts a good strength program plus he cleans up his eating lifestyle and still weighs 180 pounds. But get this, he’s now 10% body fat; 162 pounds of lean mass and 18 pounds of fat weight. Difference between the two 180 pound body frames is that one is fitter than the other. Check this out. Dude removed 18 pounds of fat off his body. Don’t you want this too? 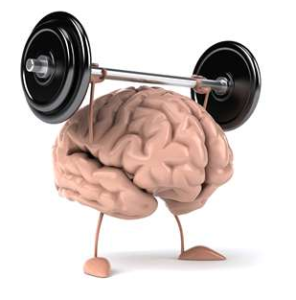 Ever notice you have better mental clarity after lifting weights. If not, pay attention to this. Physical strength breeds mental strength because in the weight room you must overcome challenges and discomfort. It’s when your muscles burn and your body hurts but still have the will to keep going is where you develop mental toughness. Those days when you don’t feel like showing up to the gym, do it anyway. Developing the mental fortitude to work past failure, work when you don’t want to, is where you’ll truly show what you’re made up of mentally and physically.